We're partnering with CLT ONE for another great event for those who are in their 20s & 30s! 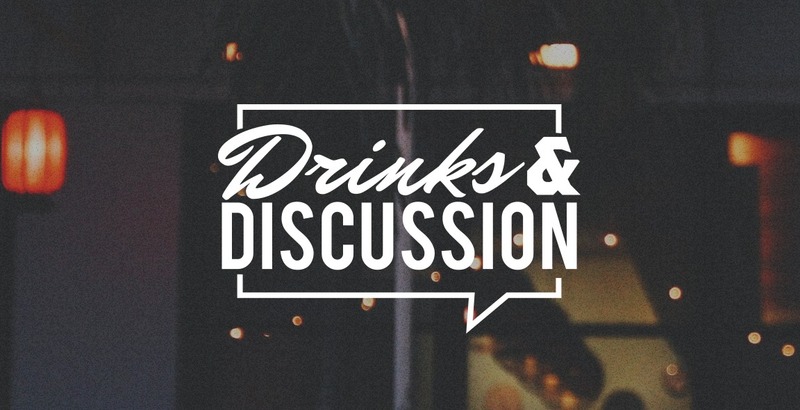 Drinks & Discussion is coming to 8.2.0 Pizzeria & Bar in the Music Factory. Come take part in an open dialogue with no agenda. You can grab a drink and just listen, or share some of your own thoughts and questions. Our own Kevin Ache will be leading the discussion. Our goal is to create a comfortable space for a discussion about relevant topics and faith, and help you connect with other 20s & 30s. Discussion will be from 7:30-9pm. We look forward to seeing you there!